All the lies in “denial of massacre” revealed in just 20 minutes. 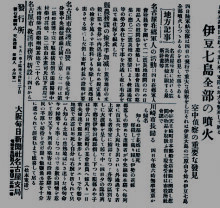 (C) 民族差別への抗議行動・知らせ隊 ＋ チーム1923. All rights reserved.